Adorable condo with many upgrades throughout. This condo comes FULLY FURNISHED with elegant furniture and taste. 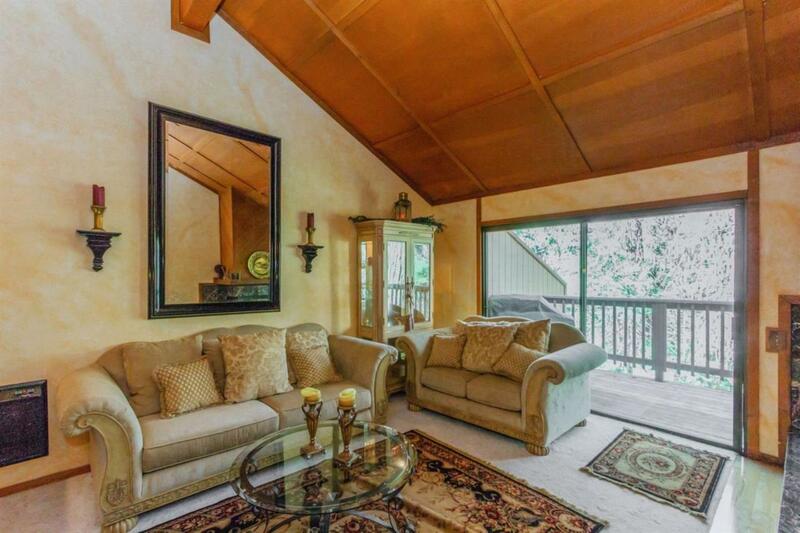 As you walk in one will notice the newer wood-like laminate floors. The kitchen counters are beautiful dark marble. Throughout the home are very nice lighting fixtures. 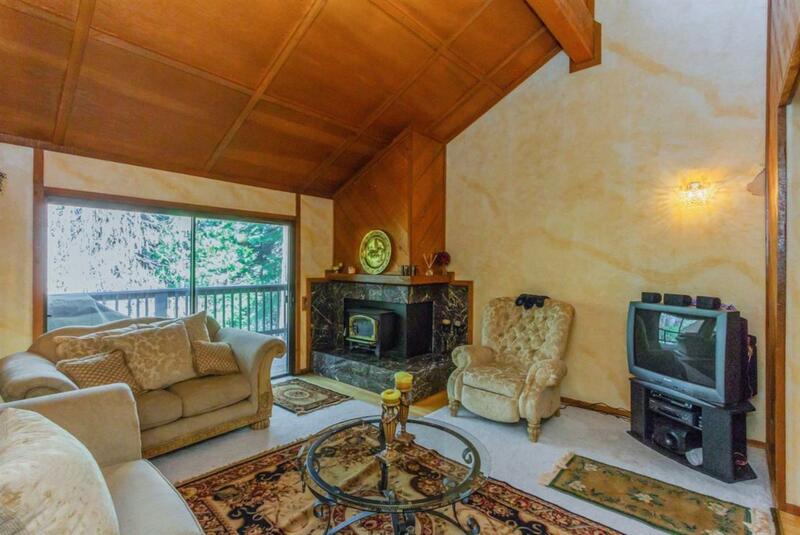 In the living room is a wood stove surrounded by the same beautiful dark marble that's in the kitchen. 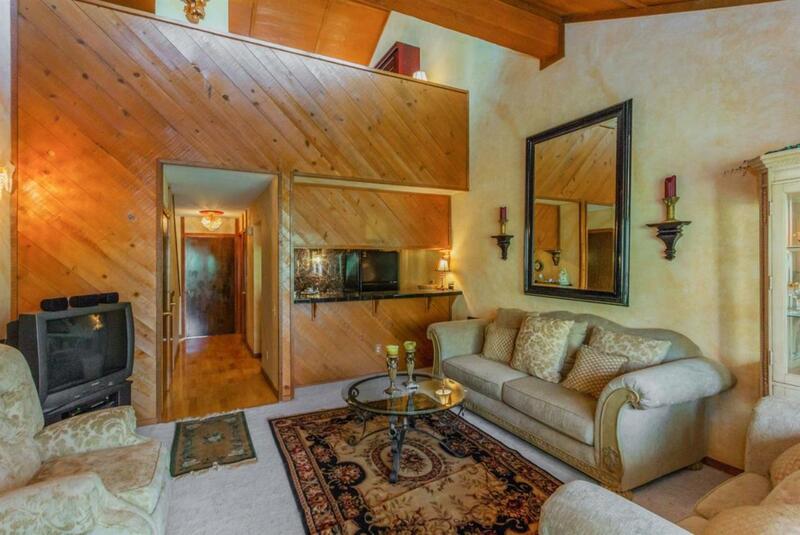 Upstairs is a sophisticated Murphy bed that allows for extra space for lounging and relaxing. Outside the front door is an large storage closet perfect for storing wakeboards, snow skis, snow shovels, etc. Bretz Mill Condominium is a gated community with a community pool, spa and clubhouse. HOA dues include snow removal, exterior maintenance of the condos and trash. 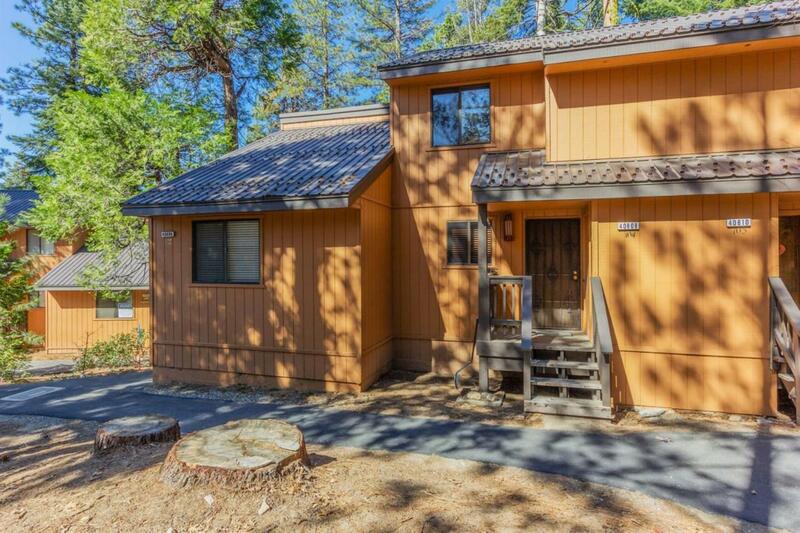 Come and enjoy the beauty of Shaver Lake without the upkeep of a cabin.